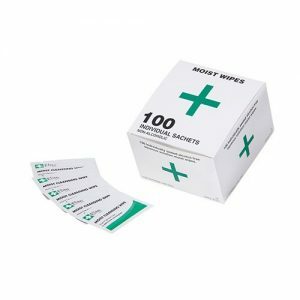 Choose from our range of replacement first aid kit refill items suitable for first aid kits for work, home and recreational purposes. 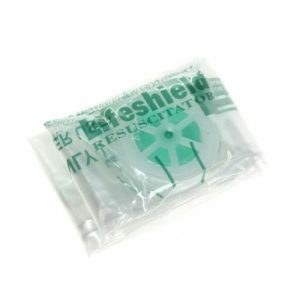 All our first aid kit replacement items are available with quick delivery if you need fast first aid replenishment stock. If you require bulk first aid supplies please give our sales office a call and we’ll be happy to assist you. 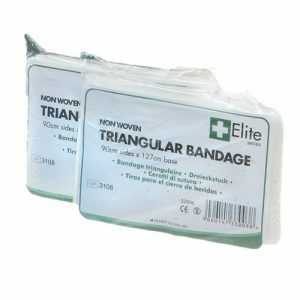 Non-Woven triangular bandages are ideal for making a sling. 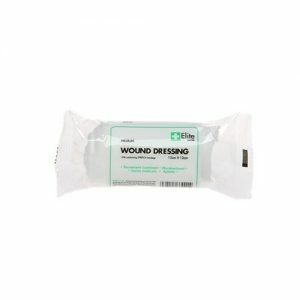 Our large dressing has a strong conforming bandage which holds the dressing securely in place. 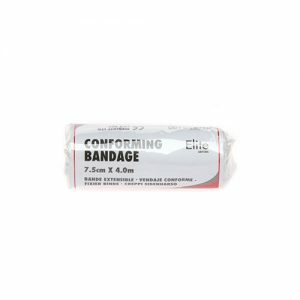 Conforming bandages have high stretch properties and are mainly used for dressing retention and to support sprains. 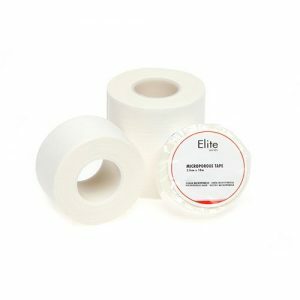 Microporous tape is made from a soft, pliable non-woven material which conforms well to highly contoured areas of the body. 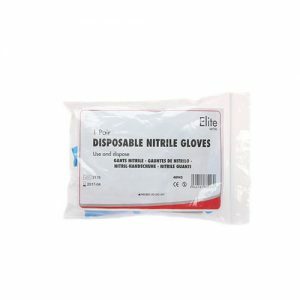 Disposable nitrile gloves are powder free and suitable for people with allergies to latex, silicon or natural rubber proteins. 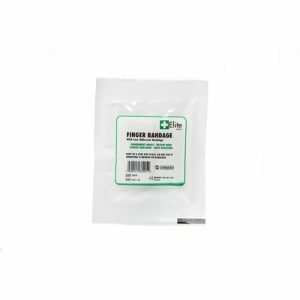 The dressing pad has a low adherent contact layer, which is designed not to stick. 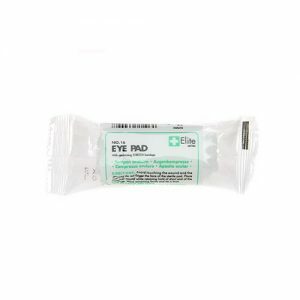 It is a thick and comfortable sterile eye pad attached to a continuous stretch bandage for ease of use. 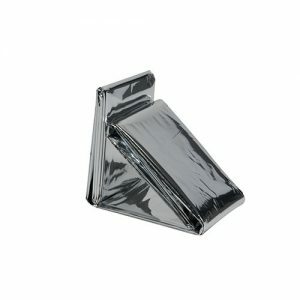 The Quick Fix finger dressing is quick and easy to use which can be applied with just one hand. 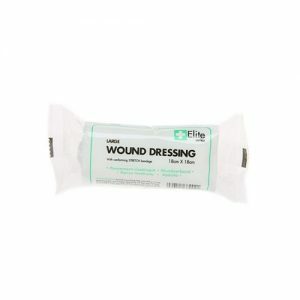 The dressing is unmedicated and attached to a stretch fabric bandage.